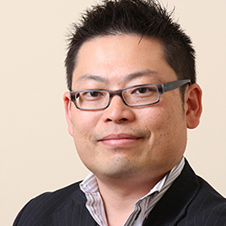 Mikio Fujitsuka is a Group Brand Director at Johnson & Johnson Consumer Inc. (USA). He began his career in automotive marketing at Honda Motor Company in Japan. Prior to his current position leading J&J’s US anti-aging skin & hair care franchise (e.g. ROGAINE® Brand, RoC® Brand), he managed the BAND-AID®, LISTERINE®, VISINE®, and SPLENDA® brands. While he is a classically trained CPG marketer, his passion and recent emphasis lay in emerging media, influencer marketing, and applied-technology marketing.